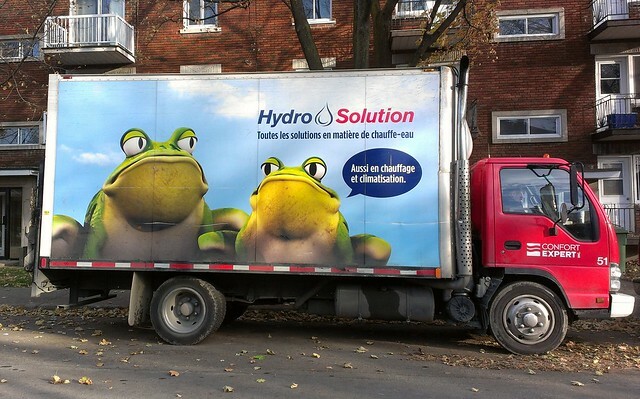 Some frogs I did for a commercial that were also printed on Hydro-Solution trucks. Race to Mars, documentaire sur Discovery Channel. The Covenant. some Fx I did for this movie. (First one I did only the smoke). 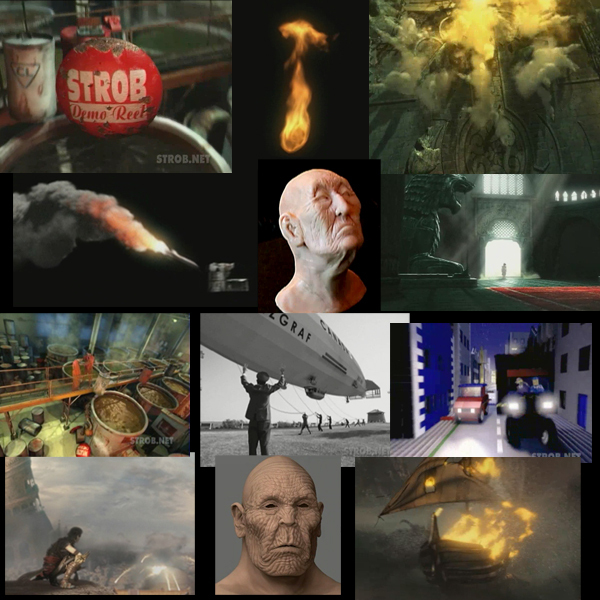 Click here for my ILLUSTRATION, COMIC STRIPS, SCULPTURES, MASKS, PHOTOS.